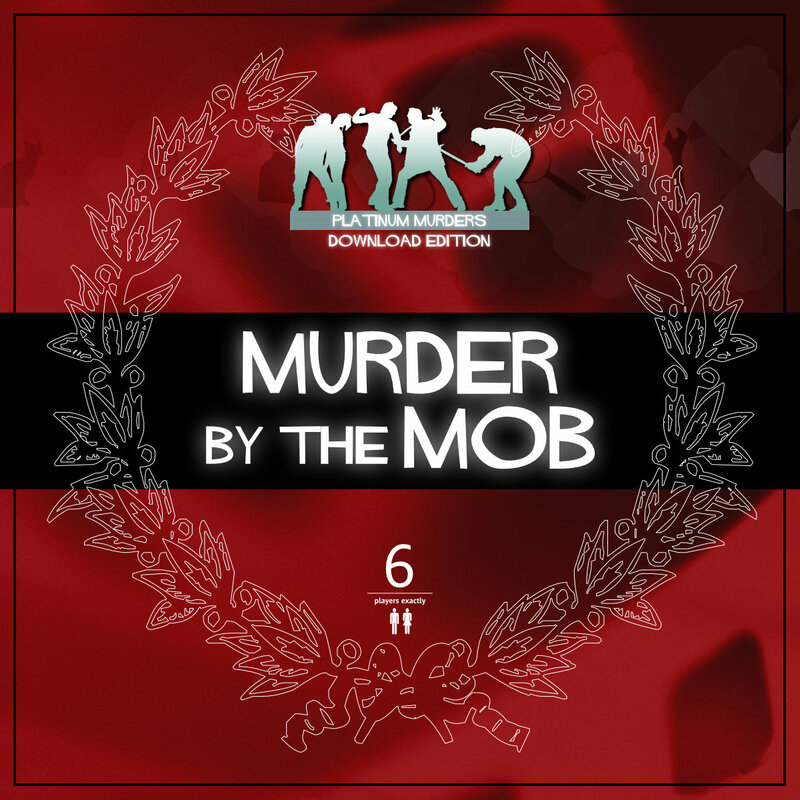 Murder by the Mob [Download] - �.99 delivered. Chicago in the late 1920s is overrun by the mob, most of whom have been invited to 揝pudsy� Malone抯 party. However, when the Don welcomed everyone to celebrate the invention of his new potato alcohol drink, he wasn抰 expecting any of them to 慸o him a favour� and shoot him in the chest. Host your own party to find out who whacked the big potato!